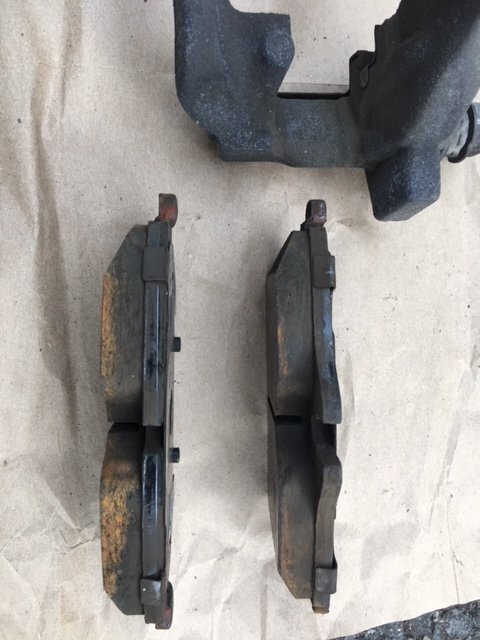 I'm in the process of a front brake upgrade to my 2009 R56. 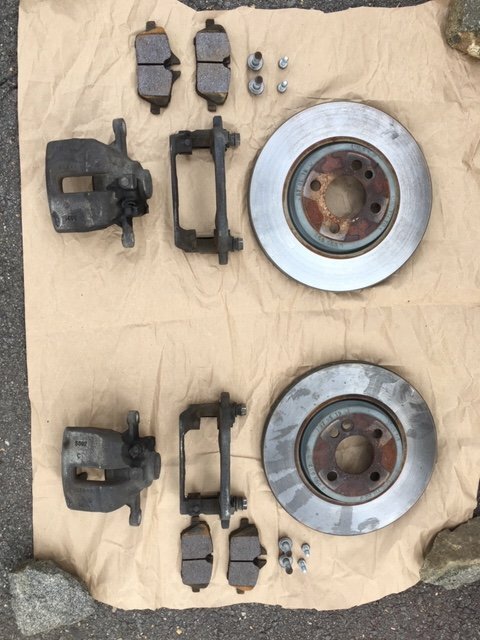 I'm selling LEFT and RIGHT front calipers, pads and rotors. 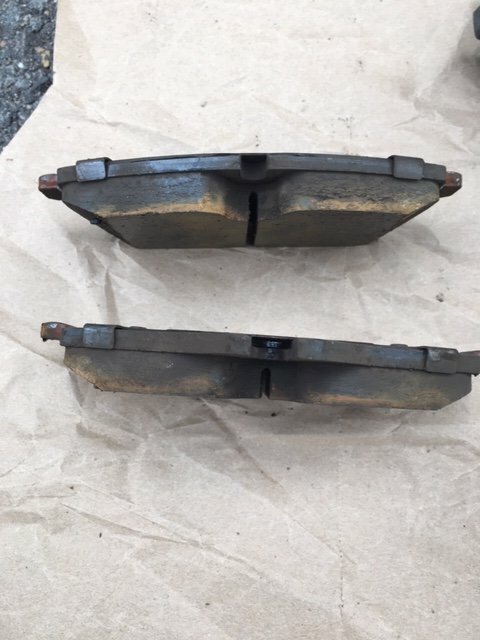 These will fit any 2007 to 2014 R55, R56 or R57 with no modification. 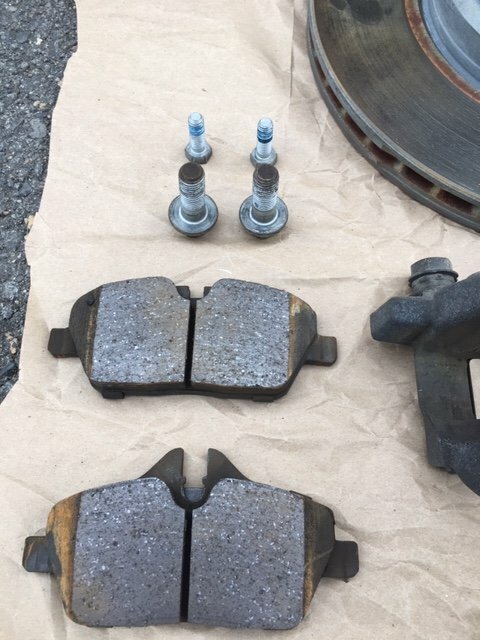 These were also used on the 2002 to 2006 MINI Coopers as the upgraded JCW brakes. Would make a great upgrade to any R53! 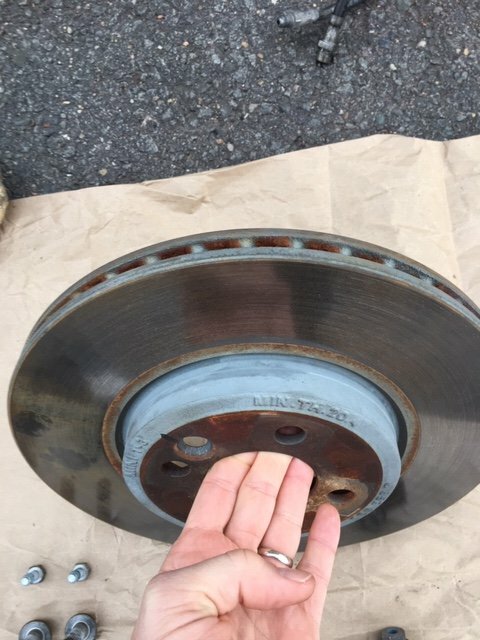 The Calipers have roughly 55,555 miles on them, and the pads and rotors have less than 20,000. 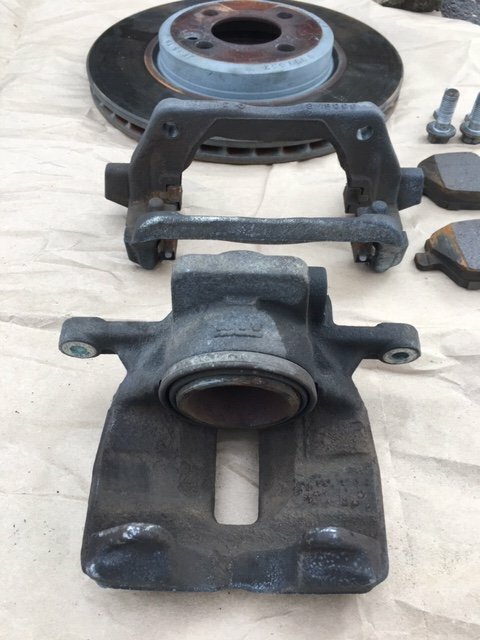 Everything is in perfect working order and will be removed by mid March and ready to go to a new home. 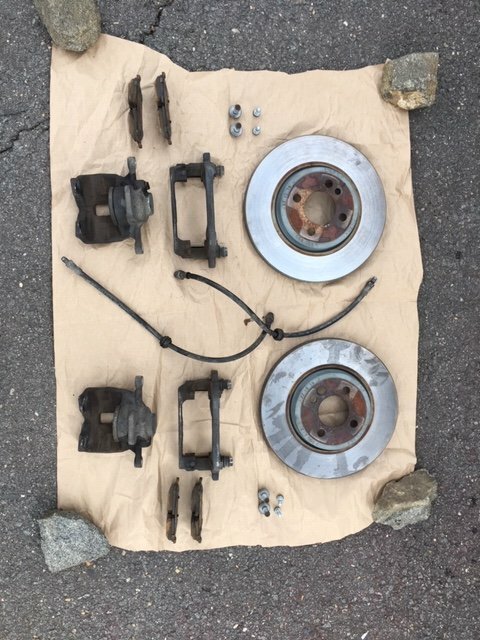 Can include brake lines if interested. 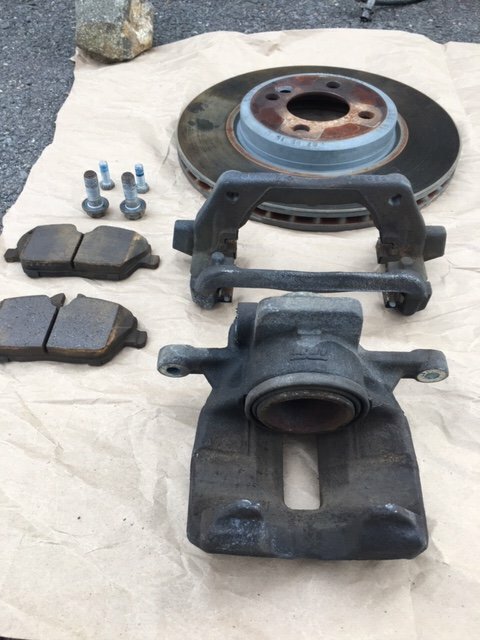 $300 for everything. Local pick up only. Contact me here with a PM, or on my cell via text if interested. 301-651-1656. 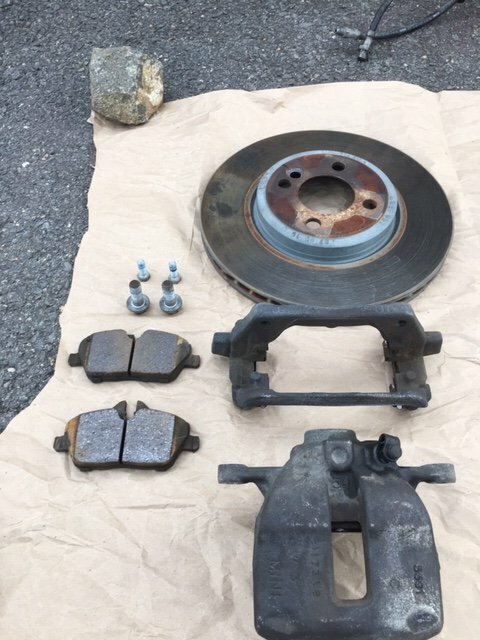 The front brakes are off the car and ready to go. Can provide images if you contact me. 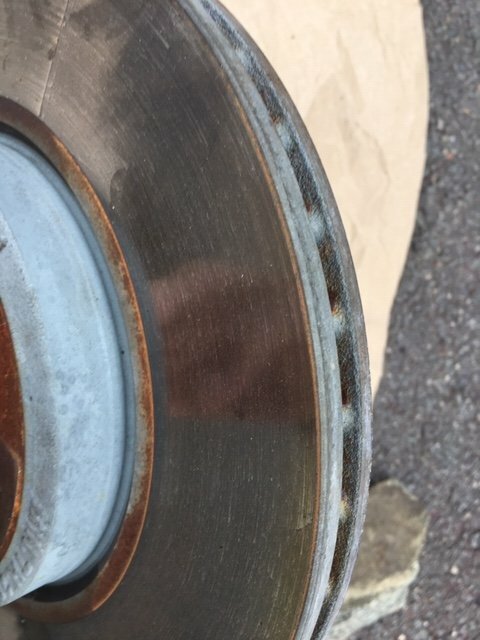 Everything is in great shape and the pads and rotors have a ton of life left in them. Hi Steve, I'm interested. Would you be able to send a picture, please? I'll send some pictures your way tonight! 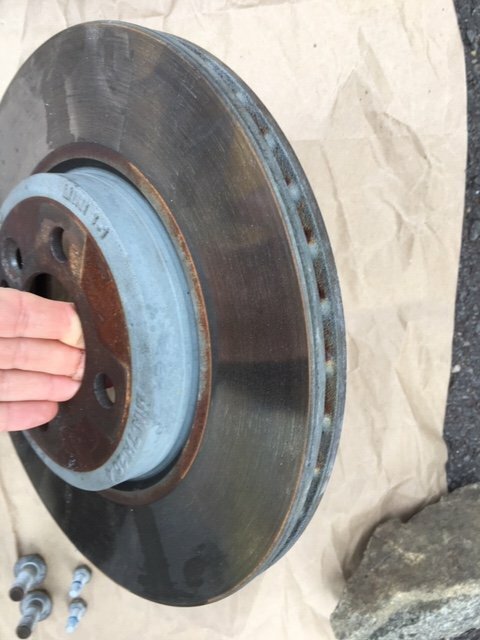 This is something for the Gen 1 folks out there, The Gen2 S brakes are the Gen1 JCW brakes minus the fancy red paint. Sale is pending. If it falls through, I will notify here.